Pollutants in the air, food and water we ingest can cause damage to our organs and tissues. It is important that we cleanse or ‘strip’ these poisonous toxins from our bodies regularly. 1 Hour™ Cleansing Softgels provide a safe and effective way to help cleanse the body of unwanted toxins that build up in your body on a daily basis. 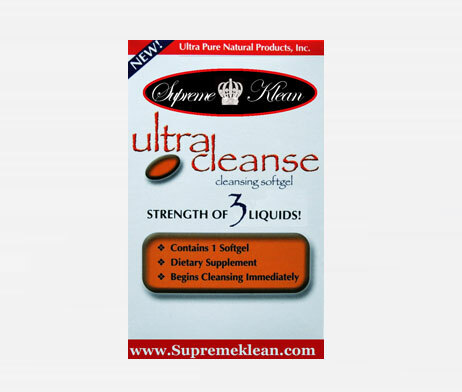 We recommend you use 1 Hour™ Cleansing Softgels often so you can benefit from a cleaner, healthier body.